Inflation is a phenomenon that has been observed as early as the Roman Empire. As an investor, inflation feels like a penalty for saving. Every dollar you save is worth less in the future. What the heck!? However, inflation is not always negative. In fact, it can be used for your benefit. From a Macro perspective, most economists agree that some degree of inflation is healthy for an economy and encourages investment. Moderate inflation is seen as a positive indicator that an economy is growing at a healthy rate. The fact that inflation exists is common knowledge. In general, people understand that prices for goods tend to increase over time., but why does this happen, is inflation good or bad, and is it even necessary? Despite the fact that inflation is well known, economists can't agree on the exact cause. To be fair, inflation is a complex issue and there probably isn't one cause but rather a combination of causes. 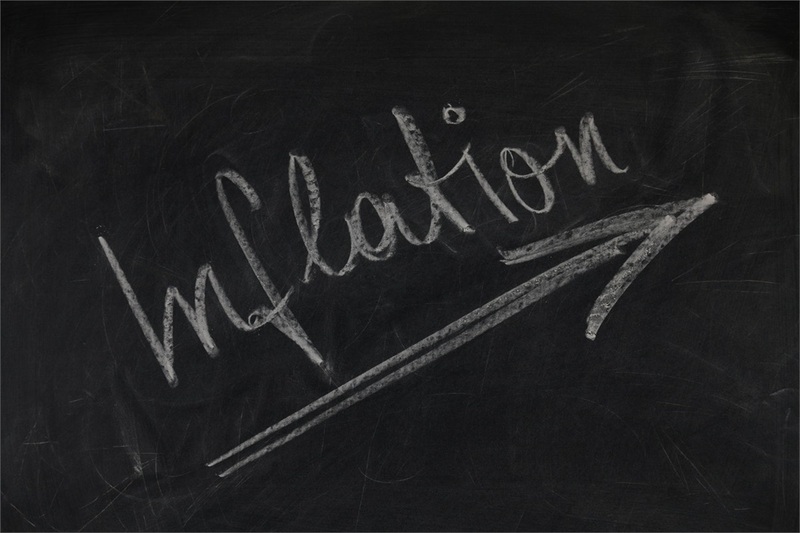 The three primary theories of inflation are demand pull, cost push, and monetary inflation. Demand-pull theory argues that as the economy expands, unemployment falls, and the number of people who can afford goods and services rises. These new customers increase demand, and if supply remains unchanged, prices rise to bring supply and demand back into balance. As an example let's say you make sailboats and not just any sailboats these are the best sailboats in your town. Everyone wants one of your boats, however, your town was hit hard by a recent economic downturn and is just now starting to recover. As the recovery heats up, people in the town who were recently unemployed are now finding work, and those who were already working are getting promoted. With everyone moving up in life, the townsfolk have more disposable income and are looking to spend that income on your sailboats. Suddenly, you have a lot more customers, but you can only build boats so fast. With all this demand and limited supply, you can raise your prices to find the customers who are willing to pay top dollar for your sailboats and still sell all the boats you can make. Cost-Push theory explains inflation from another angle. This theory states that rising costs of production force companies to raise their prices to maintain their profit margins. Remember your sailboat shop from before? It’s doing great, you raised your prices and everything is working smoothly. You make a nice 20% profit on every boat sold. One day, as you are buying supplies, you notice that the lumber yard raised their prices cutting into your profits, and it’s not just the lumber yard, it’s the glue shop, the price for sailcloth is up, and your workers demand higher wages. Now that nice 20% margin you had is dwindling down below 10%. To maintain your margins you have no other option but to pass on the cost to your customers by raising prices. The final theory is monetary inflation. Monetary inflation occurs when the government prints new money (increasing the money supply) and thereby decreasing the value of the currency. As the money supply increases, the value of the currency decreases. Now let's see how this will affect the boat shop. You still have a steady stream of customers, even after the two previous price increases. Even though your town has been doing all right, Uncle Sam has decided to boost the economy with a little money printing. Banks in your town now have vaults filled with cash they are ready to lend. Buyers now have more access to cash and can afford more… you guessed it... boats. But there is a problem, everyone has access to this new money. The townspeople are going on spending sprees, the printed money has caused an artificial economic boom. Now money is everywhere and it’s cheap. As the value of the money falls you must raise your prices because the buying power of every dollar is now less. Each of these theories can work independently or in conjunction with each other and different economies experience them in varying degrees. Now that we know a little bit about what causes inflation, it begs the question 'is inflation good or bad?' It is easy to find a blog article explaining how inflation is stealing your savings and it is ruining your retirement. There is even a famous quote by Milton Friedman, an award-winning economist, stating "Inflation is taxation without legislation." This kind of bad press makes it seem pretty clear that inflation is bad; however, in reality, inflation can be compared to a natural phenomenon, which means it can't be inherently bad, or good. Prices will always fluctuate, and when they do there are winners and losers on both sides. To put it into the simplest terms, during periods of high inflation people who spend their money now are better off than those who save. By spending their money, spenders are getting the highest value from their currency. Savers, on the other hand, will see the real value of their savings decrease over time. However, inflation is an important factor in your financial plan. Because inflation is a reality, it must be factored into your plan and strategies must be developed to avoid the negative effects of inflation and capitalize on the positive. Is inflation necessary? In short, no. If you imagine a world where inflation is kept perfectly at zero, the economy would function normally. In fact, it would probably work even better than in our world today. Interest rates could be accurately priced, consumers would have the confidence that their money would hold its value, and employers could maintain perfect payrolls. However, we do not live in this perfect world, and the truth is no economist can perfectly model a society with all the variables to keep inflation at exactly zero. If one tried, the economy would always be bouncing between periods of inflation and deflation. Deflation is when the price of goods and services decrease. A long period of deflation has severe negative consequences for an economy. First, it encourages hoarding (not like the TV show), as people anticipate their currency being worth more in the future, they save cash instead of investing in companies. This type of hoarding decreases the money supply and demand. Second, businesses begin to lay off workers and decrease wages as both the price and demand for their goods fall. This ends in what is known as the deflationary spiral and it can be very difficult for an economy to recover. In reality, a small amount of inflation, typically around 2%, gives a boost to the economy by incentivizing individuals and companies to invest their money. In addition, inflation gives a buffer that allows governments and banks to react to changes in the economy. So, while inflation may not be necessary, the benefits of a small amount of inflation certainly outweigh the cons of possible negative inflation rates. Rather than looking at inflation as an obstacle, it should be considered a reality of the world we live in. Because inflation is not going away anytime soon, it must be considered when building your plan. Investors should minimize their exposure to the negative sides of inflation while at the same time maximizing the benefits. 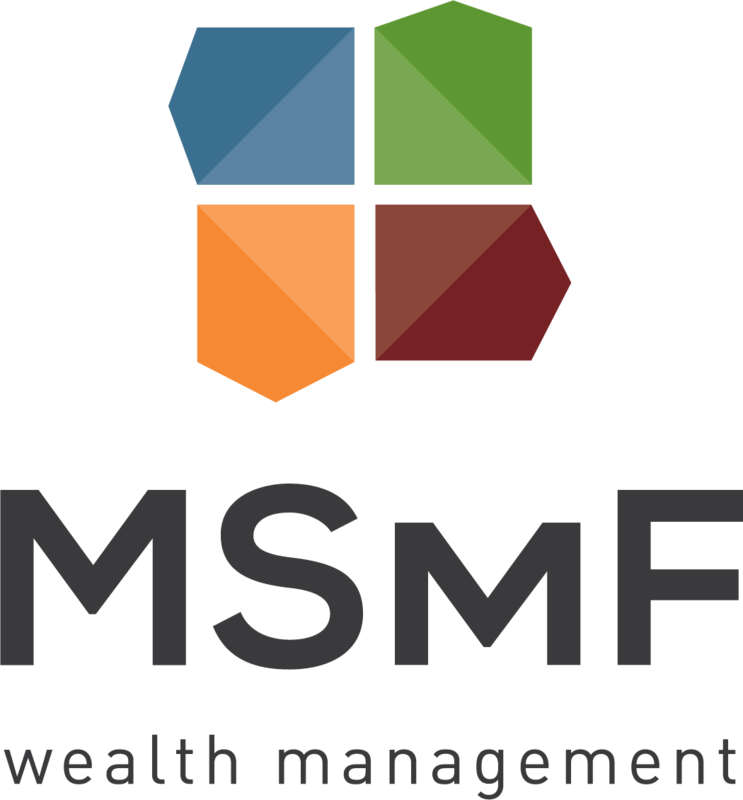 This can be accomplished by maintaining appropriate levels of cash, utilizing bonds, seeking alternative investments (real estate, commodities, etc.) or investing in equities.